After a hefty delay, SEGA has confirmed the Nintendo Switch port of Puyo Puyo’s original arcade version, part of M2’s SEGA AGES series, will launch on March 28th in Japan. As well as including the original Japanese arcade version of the game, for the first time ever the AGES release will include the English localisation of the title, previously speculated to be a bootleg. It’s… an interesting take on the game, to say the least. Above all else, the game also supports online play, so you can have those Mean Bean Machine matches with foes half the world away! 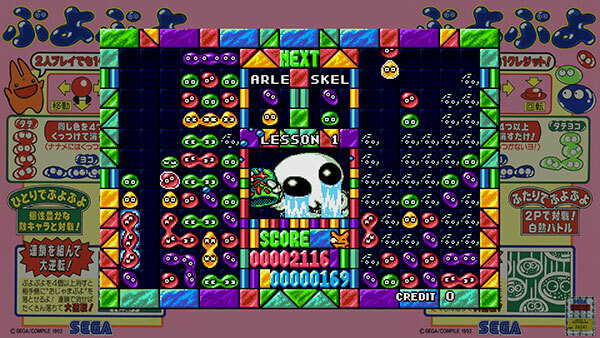 There’s no word on a Western release date yet but fortunately SEGA’s Western divisions are catching up, as both Gain Ground and Alex Kidd in Miracle World, the most recent games in the AGES series, will be released over here on the same day Puyo hits Japan, March 28th. You can check out the official SEGA AGES Puyo page here. 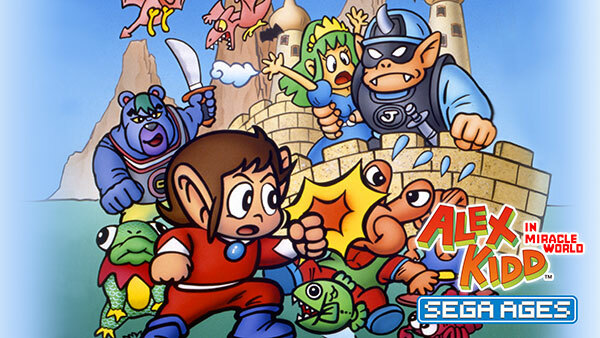 The Nintendo Switch ports of Gain Ground and Alex Kidd in Miracle World, part of M2’s SEGA AGES line, are finally hitting the West in just under a week’s time, March 28th. Previously Gain Ground was scheduled alongside Puyo Puyo for a February release, but Puyo was then delayed (including in Japan, where it is still listed as ‘TBA’) and things went quiet. So to make up for it, SEGA’s releasing both Gain Ground and Alex Kidd at the same time for the West. The ports come with a slew of new features, such as a ‘full team’ mode in Gain Ground that gives you all characters from the start, and a rewind function in Alex Kidd, as well as much more besides that. 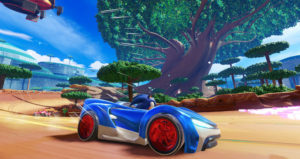 It’s great to see SEGA’s western releases of these titles catching up in one fell swoop, and we recommending giving them a shot! 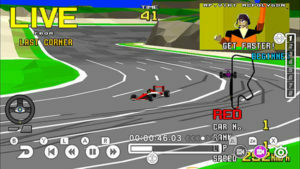 UPDATE 20/03/19: This article previously stated the replay feature was new to Virtua Racing – as CubeDragonX has pointed out, it’s actually from the rare Virtua Formula version of the game. The article has been amended to reflect this. SEGA has re-confirmed Virtua Racing for the SEGA AGES line on Nintendo Switch, now with a fresh slew of details as to what exactly will be in the port – and we have to say, it’s sounding pretty snazzy. Firstly, the game will support up to 8 players locally and 1v1 online. 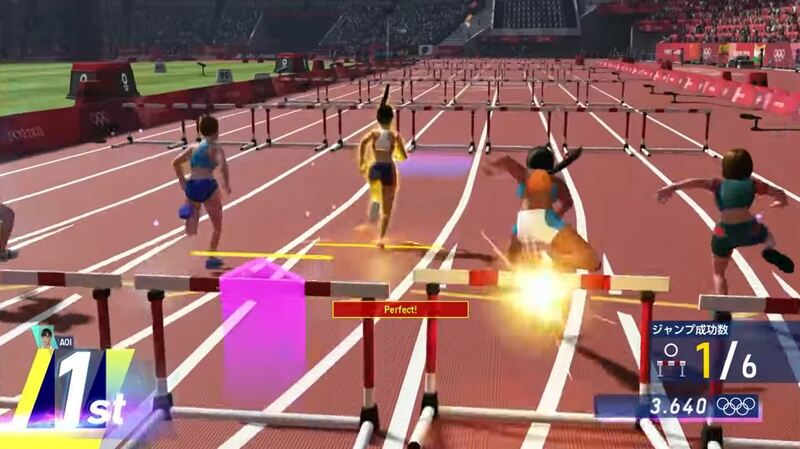 There’ll also be a splitscreen view for local matches, so you can see how other racers are doing. In addition to this, the Normal race and Endurance based Grand Prix modes are both accounted for. 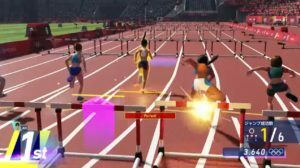 One very impressive new feature is that replay mode in VR’s port is a step up from the other AGES titles, which offered a robust but simple means of watching back your run. 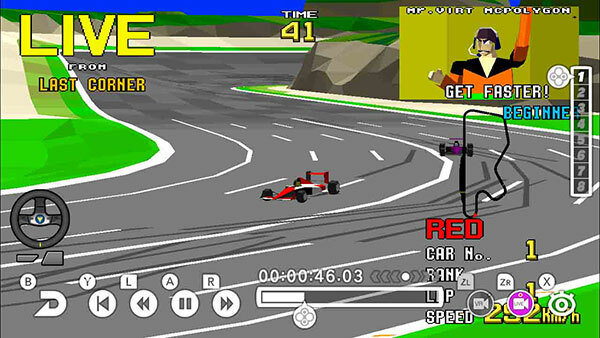 Virtua Racing’s replay mode is actually taken from the rare, high-end Virtua Formula version of the game, with live commentary from Mr. Virt McPolygon! No, really. That’s his name. 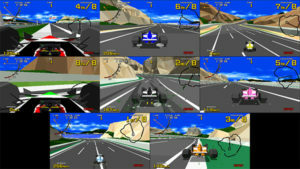 On the whole, it’s shaping up to be an incredible way to bring Virtua Racing’s arcade version home for the first time. 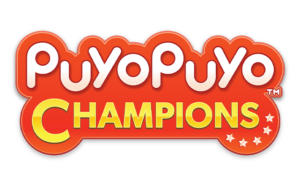 We’ll keep an eye out for a more solid release date, though given the silence on Puyo Puyo’s AGES release it’s likely to be a while. And that’s just for Japan – the SEGA AGES line has been silent in the West for over 2 whole months now, and it’s unclear when the next game in the West’s lineup, Gain Ground, will actually be released. 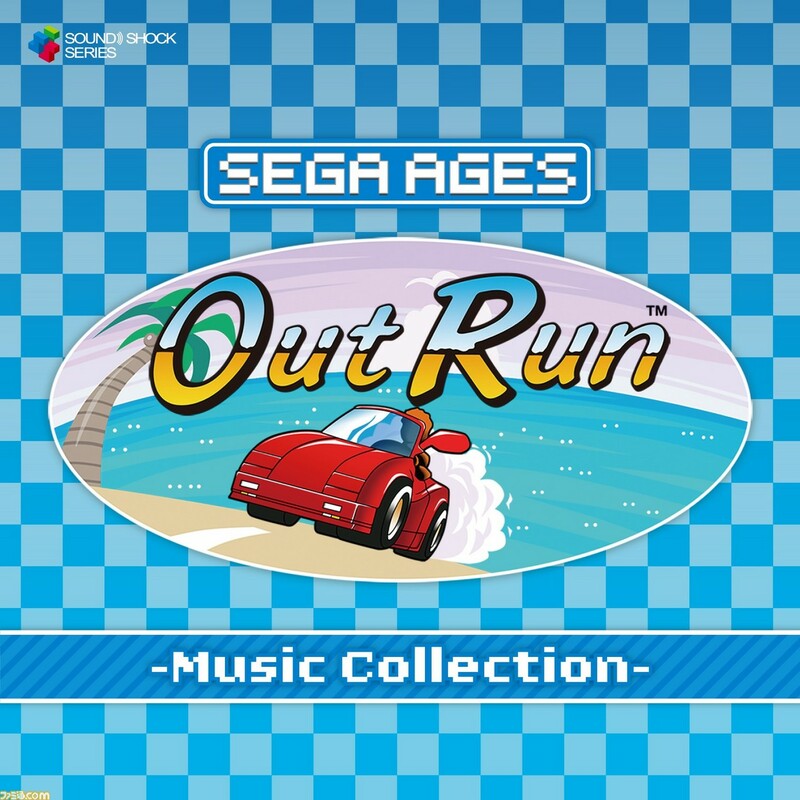 You can check out all of the screenshots over at the SEGA AGES site. After what feels like a lifetime, the next SEGA AGES game is finally coming to the Japanese Nintendo eShop. 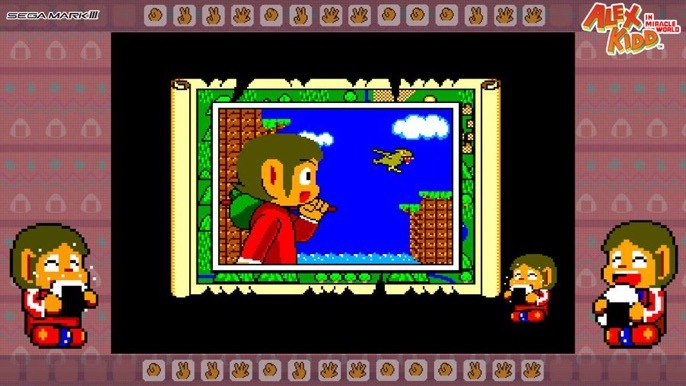 Alex Kidd in Miracle World will launch this Thursday, February 21st, at a price point of 925 JPY. The game boasts a slew of new features, that we recently reported on. There’s no word on a Western release date currently. SEGA America previously released a press release stating Gain Ground and Puyo Puyo would launch in the SEGA AGES line in the West this month, but it would appear those plans have gone down the toilet. We’ll keep you updated on any news on the Western front. 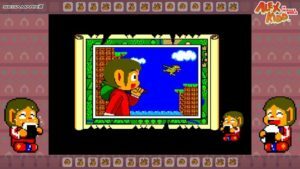 UPDATE 14/02/19 – It’s now been confirmed that the Time Trial challenges from the 360 and PS3 port of Alex Kidd in Miracle World are indeed in this port. The article has been adjusted accordingly. SEGA has revealed through its Japanese Twitter account that Puyo Puyo is no longer set to be the next SEGA AGES title – instead the Master System classic Alex Kidd in Miracle World will be the next game coming to the Nintendo Switch lineup. The game will come with a hefty slew of new features to boot. Now before each stage starts, a newly drawn piece of art provides a glimpse of the area ahead, not too dissimilar to the likes of Kirby’s Adventure on the NES. If that wasn’t enough, the game will now have an arranged FM soundtrack alongside its original tunes. This also includes a previously unused track finding its way into the game. In addition, there’s changes to the continue system and a rewind function to facilitate new players, a standard and expected feature of M2’s ports. Time trials for certain stages, first seen in the SEGA Vintage Collection port of the game, will also be in this port. 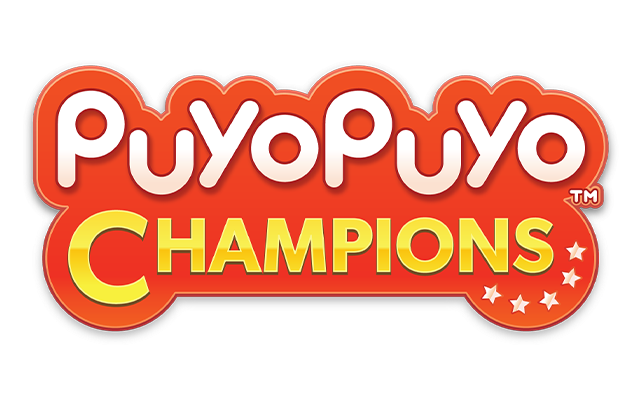 Unfortunately the game doesn’t have a release date yet, nor does the seemingly delayed Puyo Puyo. We’ll update if one is revealed down the road. 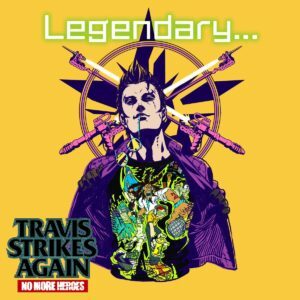 The latest from Grasshopper Manufacture, Travis Strikes Again: No More Heroes has just landed on Nintendo Switch. There’s plenty of updates and downloadable content on the way, and the head honcho of Grasshopper, Suda51, has given us a glimpse at what’s in store – and the result makes us Understand the Concept of Love more than we’d expected. 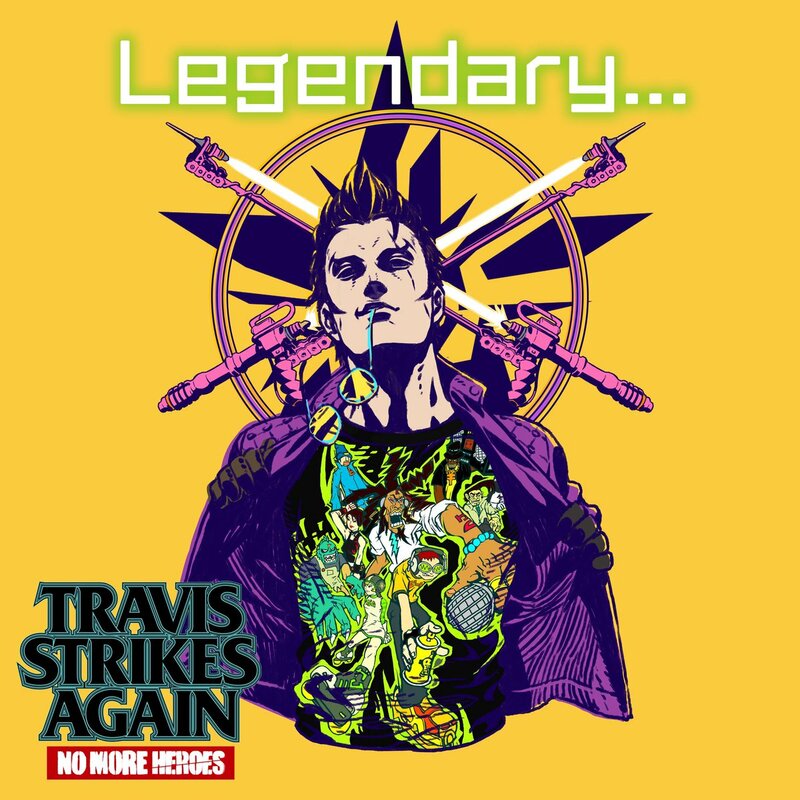 In Travis Strikes Again, a huge marketing focus was placed on the ingame shirts Travis can wear, depicting an array of indie titles. It appears the next wave of shirts being added in February will now focus on gaming “Legends” – of which Suda evidently considers Jet Set Radio one. Right on! Time will tell if more of SEGA’s repertoire is added to Travis’ wardrobe (there’s certainly enough to choose from), but as is, this is a very unexpected and extremely cool surprise.